We had a white wine from Viserny last week. Viserny is just down the road from where we live. And you would never guess but it’s the most important wine village in the area. The wine we tasted was a well-made-home-made inscrutable, and enough of a curiosity that we wanted to meet the person who made it. So we got an introduction and went to see Raymond Berthier whose farmyard is in the center of the village. We live in the heart of Burgundy on high ground known as the Auxois. It’s the French continental divide, so rivers flow off from here to the Med, to the Atlantic or the North Sea. For this, Burgundy has always been an area of passage, and the Auxois one of the few places around where you could keep your feet dry. If all roads led to Rome, one of them came right through here. And if you’ll allow me to cram two millennia into one phrase, this goes a long way to explaining wine production in Burgundy… though maybe not wine production as you know it: a lot can change in a millennium. There’s more to Burgundy wine than the great wines of Burgundy. 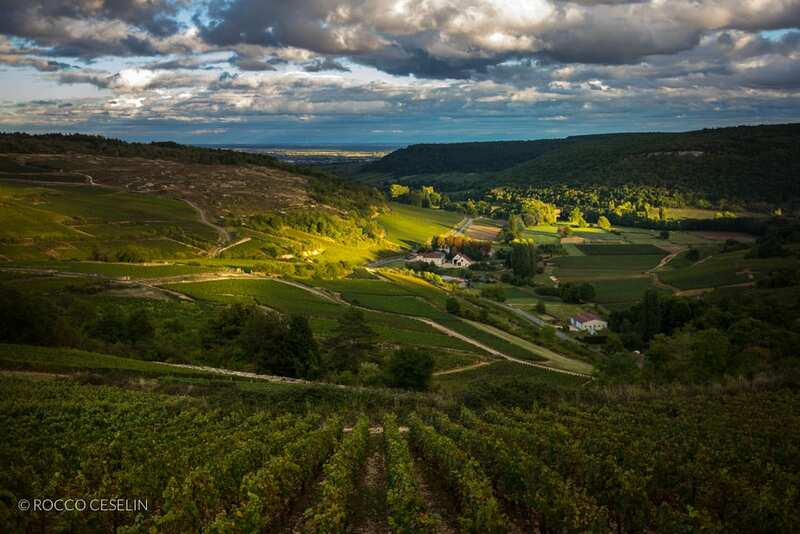 Many of the world’s most famous vineyards are to the east of here on a strip of crumbling cliff that runs above the Saône river valley from Dijon down to Macon. They call it the golden hillside, the Côte d’Or, and it is special. To the west there’s Chablis, and Chablis too is special. But rewind 150 years to a time when commerce for wine was driven by quantity, not quality. 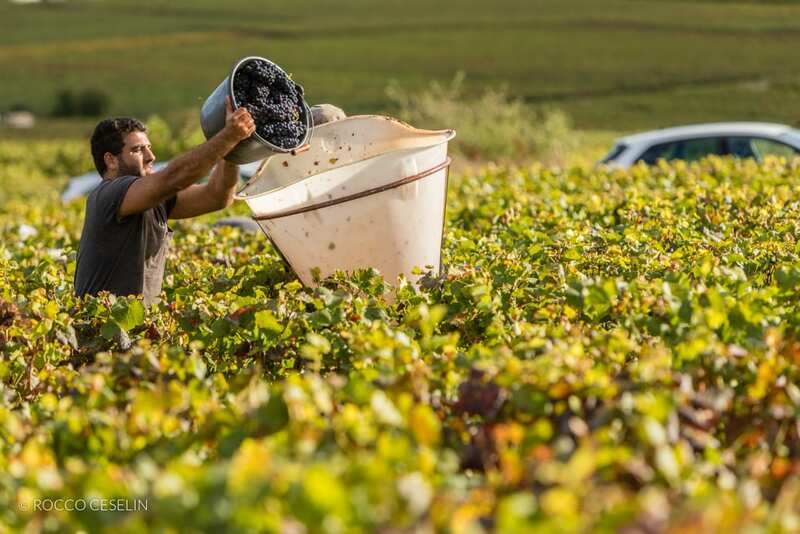 Those famous few vineyards were known and prized, but wine, for the most part, was made by farmers for whom viticulture was just part of a bigger job. Poly-culture was prevalent all across Burgundy, with farmers raising cattle, growing wheat, tending orchards and also vines. Because wine-making was not a full-time occupation, not all farmers were good winemakers, and not all wine was good. But the decent stuff made its way to market via a new canal system that was navigable from Dijon to Paris and beyond. Which brings us back to Viserny. Here in the Auxois, we have good south-facing limestone slopes, rich river-bottom pastures, and expenses of a fertile plateau, all within easy reach of the Burgundy Canal. Perfect farm country always has been, with more cows than people. But 150 years ago, the Auxois also did a booming business supplying table wine to the cafes of Paris. Some of the production was as highly considered as Chablis. But the world changed overnight when the phylloxera epidemic swept across Europe at the end of the 19th century and laid waste to vineyards great and small indiscriminately. The wine trade died. When the panic subsided and a solution to the problem was found, grapes were replanted bit by bit, with those famous few vineyards logically the first. But when Paris started thinking of bulk table wine again, another world changer put the Auxois out of business. A new railroad linked the sunny south with the capital. And the sunny south could make an ocean of consistently ripe cheap wine. It took the Côte d’Or and Chablis nearly 50 years to get back to their feet. In fact, until the mid-60s lots of classified vineyard land was either planted in cereal or lay fallow, and could be had for a relative pittance. The lesser appellations were the last to come back to production, and the table wine regions never really did. Political push has helped several outlying zones rise from the ashes, but the wine of the Auxois all but died. Raymond Berthier is retired now, and after a broken leg in 2005 was not able to keep up with the several acres of vines that he had tended all his life on the slopes above Viserny. His son-in-law kept a small patch, but the rest has been ripped up. The wine we tasted was from 2003 or 2004 he guessed, he wasn’t sure. A blend of Aligote and Melon. He is proud of it and described perfect traditional wine-making methods that explained how a simple hand-made white wine could be so crisp and clear seven years on. But he’s pushing 80, and he and his winemaking neighbors find that they have no one to continue their part of the tradition. Various reasons: people move away or only have weekends to tend the vines or just don’t care for the work. Whatever. The fact is that once upon a time this valley was rimmed with vines, and now need a sharp eye to see the vestiges. But real traditions die hard. In the mid-70s a small group of local winemakers built a dossier and raised enough money to start a serious winery. 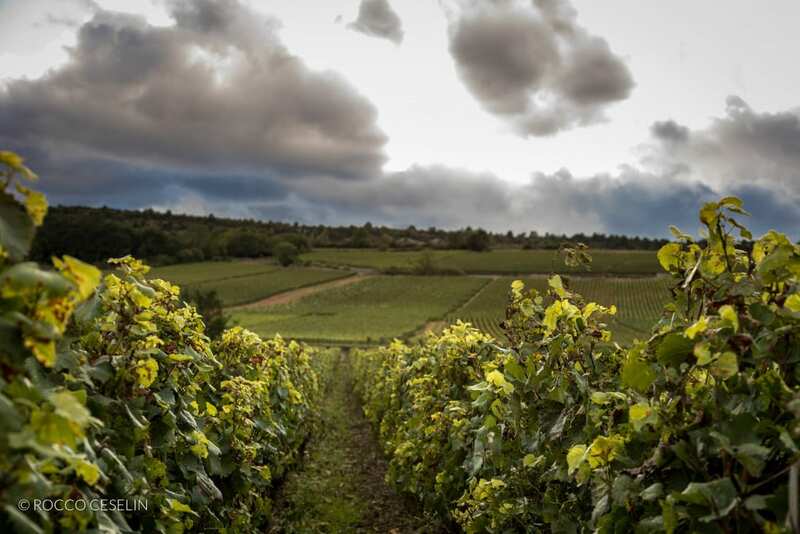 Since the early 90s, the group has been planting and tending Pinot Noir, Chardonnay, Auxerrois and Pinot Gris, the traditional grapes of the Auxois. By the end of the decade, there were 24 acres (10 ha.) 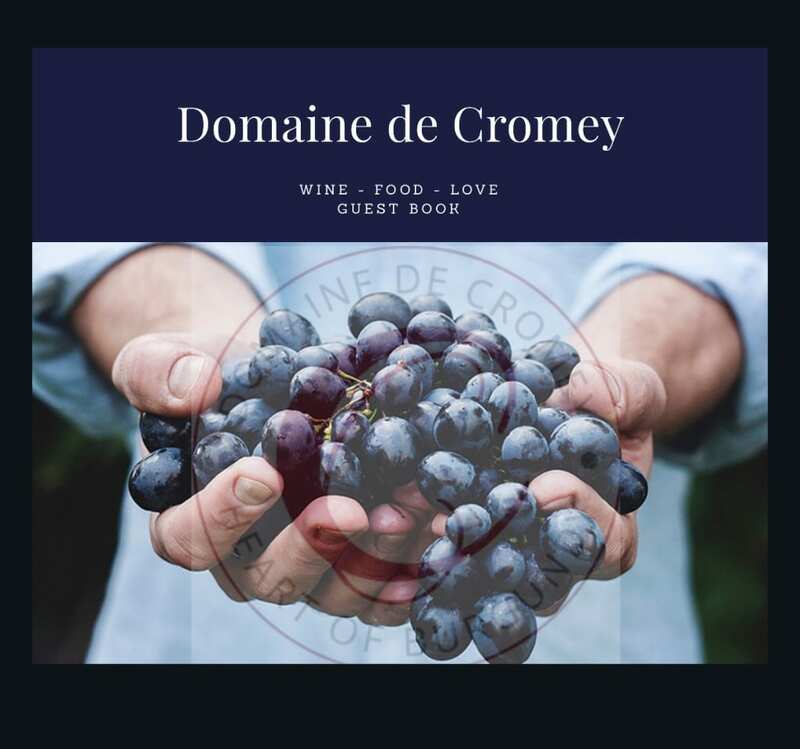 producing ‘vin de pays’ under the name Domaine de Villaines-Viserny . This year they were awarded an IGP and can now call the wines ‘Vin de Pays des Coteaux de l’Auxois’. It’s a big deal. It’s determination. And it has required local support from business and concerned investors. But the wine is good, the press is good, and a little green shoot from a once-vital wine region has been saved and is being nurtured here in our valley.